Are you a gamer or are you someone who enjoys playing mobile games? Well, the good news for you is that you can play the latest A.R. 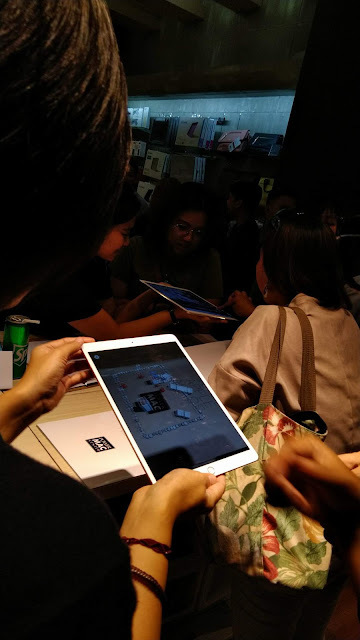 games in the A.R.cadium in selected Power Mac Center branches with a chance to win cool prizes if you reach the top of the respective games’ leaderboards. But before you stray away thinking “Ay, di ko yan kaya ang daming mga pro”, I’ll let you know that there are a total of 4 different games for everyone. 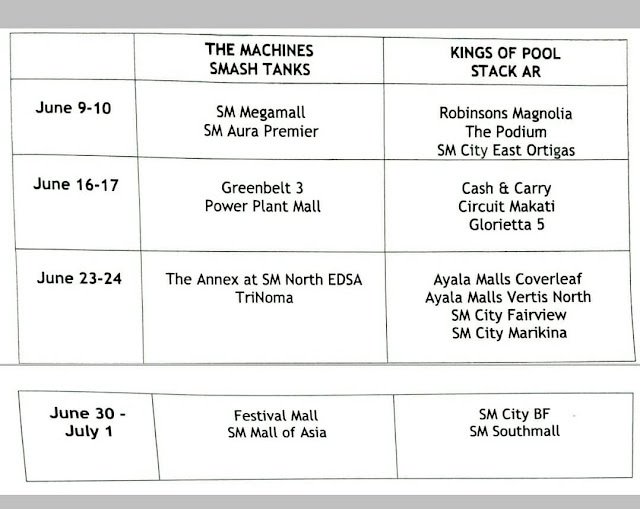 However, there’ll only be two games available for play in different branches every weekend until July 1. The first set of games include one of the easiest games is the Stack AR. Are you familiar with Stack by Ketchapp or Stack Towers on both Android and iOS devices? It’s almost exactly like that! The gameplay is very simple, you just tap to stack blocks on top of each other but you have to stack each block on top of the other equally otherwise they’ll be cut. What makes it cool and different from the regular version on your phones is that A.R. makes it seem like you’re stacking blocks on any kind of surface like a table. Stack AR is partnered with the Kings of Pool. Just as the name says, pool. But it’s not your ordinary game of pool. Within a three-minute span, you have to score as many points as possible on a virtual table. The next set of games are more intense and action packed. 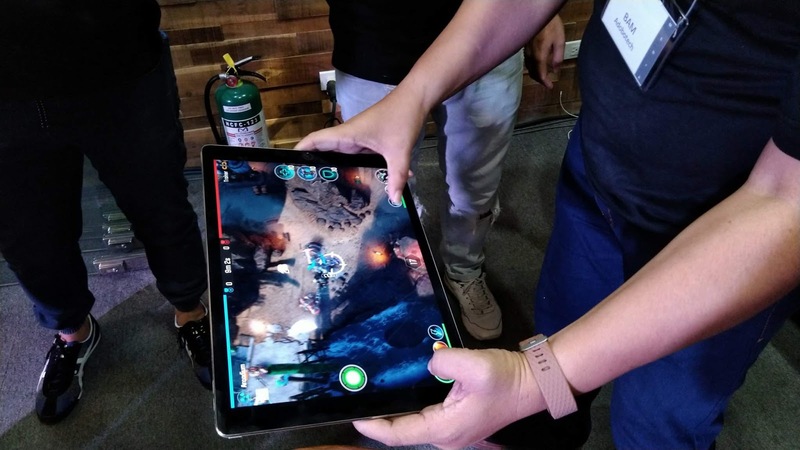 Do you play Mobile Legends, League of Legends, Vain Glory, DOTA or any of it’s counterparts? There’s a perfect game for you! The Machines. You’ll be going 2v2 against AI to destroy your enemy’s base and whoever destroys the base fastest, wins. 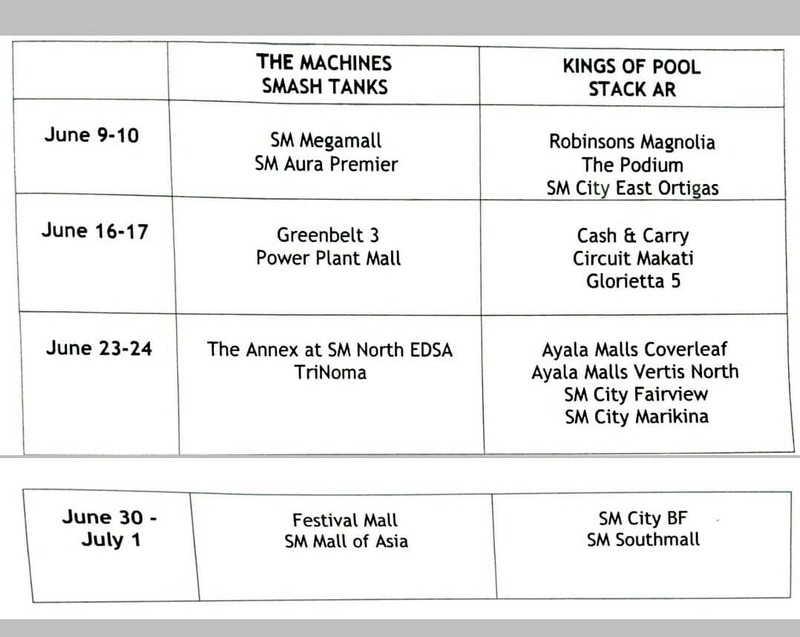 The Machines goes together with the Smash Tanks. This game is all about having the most number of tanks remaining or wiping out your enemy tanks. Although it may sound violent, the gameplay is similar to a slingshot, you slide your finger on your tank in the direction you want it to hit and off the tank goes! But it’s not as easy as you think. There are buildings that serve as obstacle to reaching your enemies. Good thing is, there are also powerups within the game. 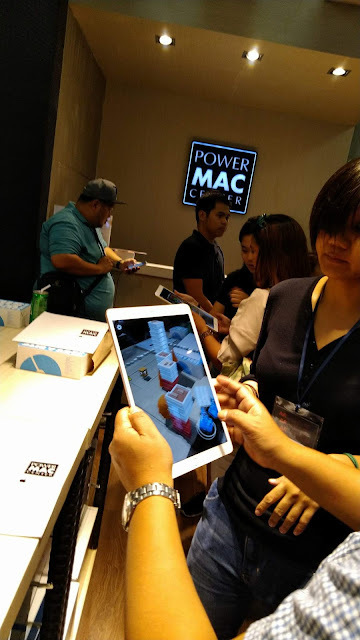 Visit the Power Mac Center to try out these cool AR games for free and get a chance to win cool prizes.